HTC at Mobile World Congress has officially launched Desire 825, Desire 630 and Desire 530 smartphones. 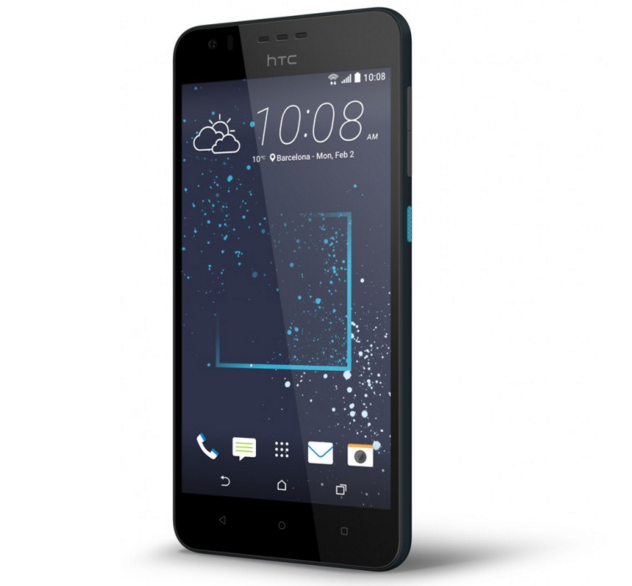 The HTC Desire 825 is mid-range handset coming out with 5.5 inch HD display and powered with quad core processor. HTC Desire 825 comes with Android 6.0 Marshmallow out of box and will be available in dual SIM, 4G LTE exclusive variant depending upon the countries trend. Definitely for India, dual SIM version will be available. HTC Desire 825 price isn’t known yet. It will be available in April 2016.